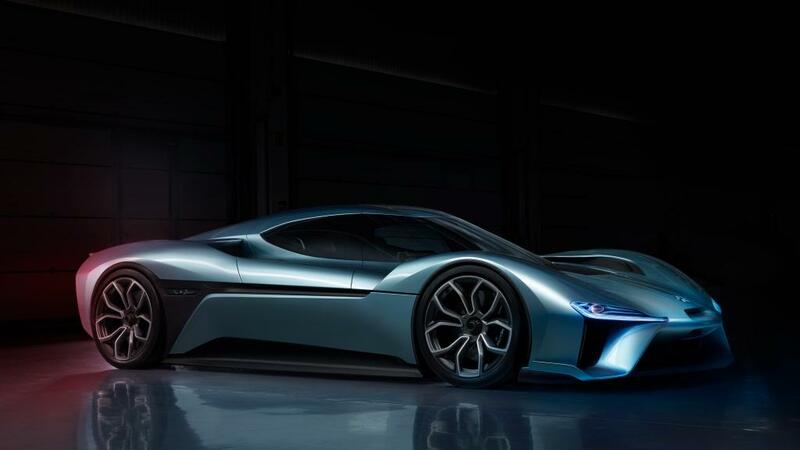 It seems like there’s a new electric supercar coming out just about every month over the past year each one even more bonkers than the next. 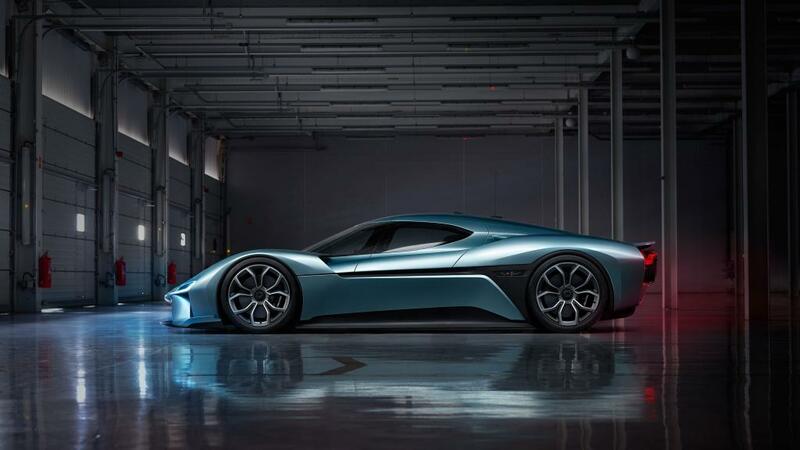 There was of course the Tesla, then the Chinese built TREV AT96, the superfast van, and don’t forget the Rimac Concept One. 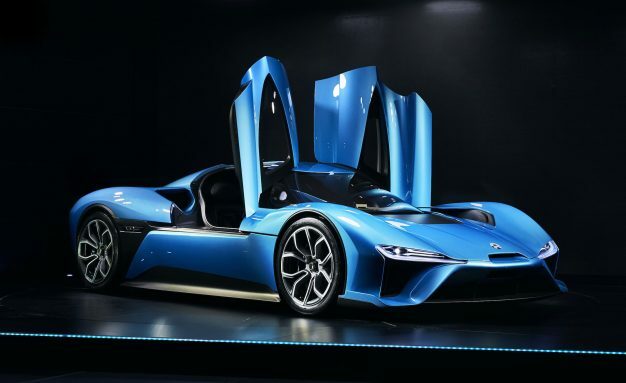 Well now we have another car to add to that list and it’s also built in China, by a company called NextEV and they’re calling it the NIO EP9. The specs on this EP9 are absolutely ridiculous. Reaching the magical “Megawat” of power which equates to 1,360hp, this thing is supposed to be fast as lightning. Just how fast you ask? Well in order to make a big impact on any car market, let alone electric cars, you need to do something spectacular to get your name on the map. Like what you ask? How about going out and setting a record lap on one of the most famous tracks in the world. The Nurburgring Nordschleife, also known as “the ring”. It does this thanks to all wheel drive which it gets from four individual electric motors. It was designed for one purpose and one purpose only, to go as fast around the track as possible. So from what we can tell, practicality isn’t a strong suit of this car. But when you’re essentially creating a new technology it’s going to come in baby steps. 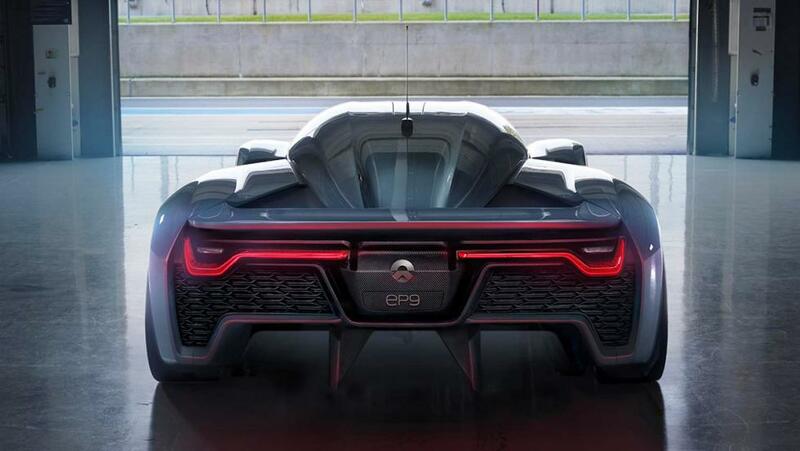 What NextEV has accomplished already though is quite impressive. 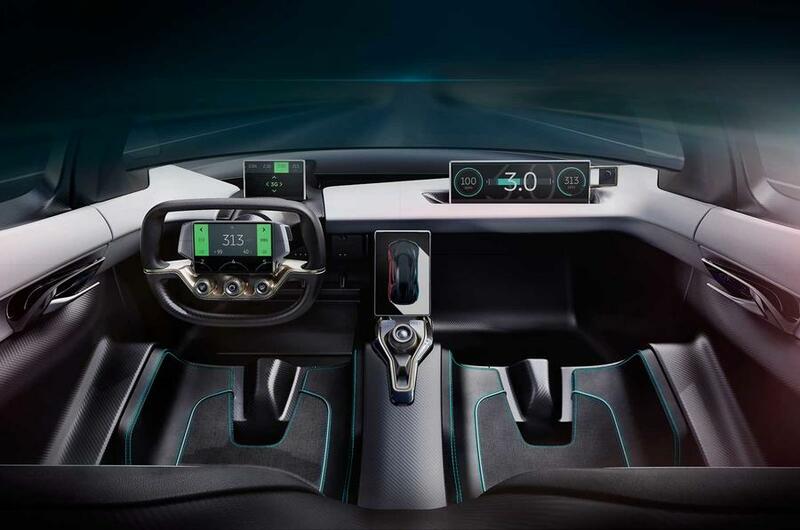 According to reports, the car will have a range of 265 miles and the batteries can charge in as little as 45 minutes. 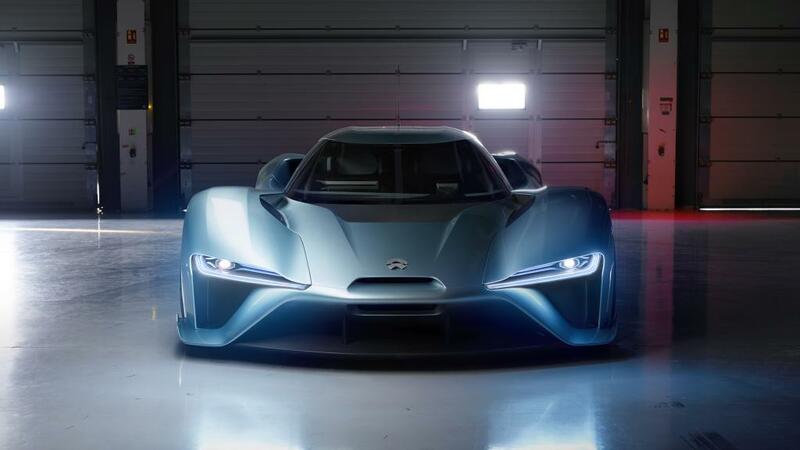 They claim it’ll do 0-60 in just 2.7 seconds and will have a top speed of 194mph. But its real claim to fame will be the lap it put down on the ring of just 7 minutes and 5.12 seconds. Not only is that the fastest time for an electric vehicle, but it also happens to be 5th fastest time for any production car. The only cars to put down faster times were the Lamborghini Aventador SV, Porsche 918, and the Radical SR8 and SR8LM. The McLaren P1 and P1 LM are likely to be on that list as well, sooner or later. I’ve included two videos, one of the EP9’s record lap, and the other is gearhead YouTuber Schmee150 who spent an entire day with the NextEv crew during testing for the record run.